In brief: Intel puts a positive spin on its CPU shortage, saying it believes it has enough supply to at least meet its full-year revenue outlook. The company will focus on Xeon and Core processors for the high-performance segment but the entry-level market may suffer as a result. Intel CFO and Interim CEO Bob Swan on Friday published an open letter that outlines recent supply concerns and the steps his company is taking to address them. Swan credited the continued explosion of data and the need to analyze, store and share it as the primary driver for the incredible demand for compute performance, highlighting the 25 percent growth of its data-centric business and the 43 percent revenue growth from the cloud over the past six months. 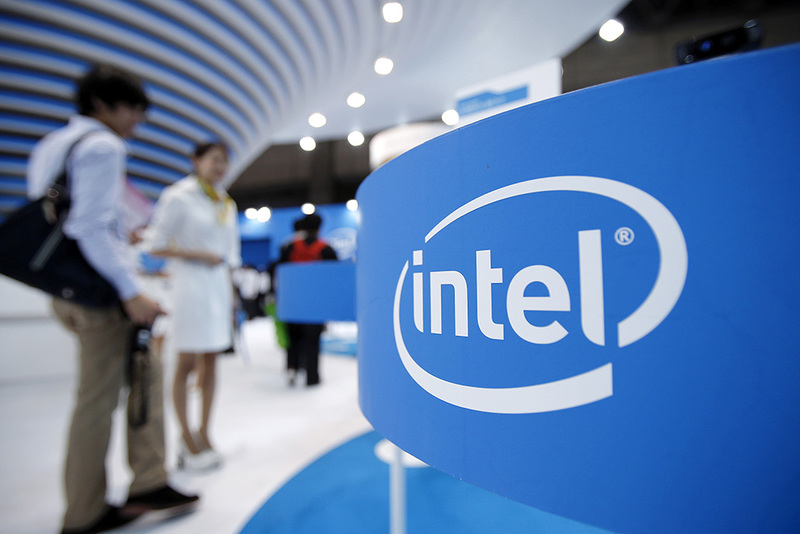 More surprising, however, has been the growth of Intel’s PC-centric business, Swan said. According to Gartner, second-quarter PC shipments increased globally for the first time in six years. Swan said the chipmaker now expects modest growth in the PC total addressable market (TAM) for the first time since 2011. Growth can only happen if you’re able to adequately feed it and that’s the pickle Intel currently finds itself in. Swan said increased demand has put pressure on its factory network, forcing the company to prioritize the production of Intel Xeon and Intel Core processors to continue to serve high-performance market segments. "That said, supply is undoubtedly tight, particularly at the entry-level of the PC market," Swan added. Intel believes it has enough supply to meet its full-year revenue outlook but is addressing the matter by pumping an additional $1 billion into its 14nm factories in Arizona, Oregon, Ireland and Israel. The company is also making progress with its 10nm yields and expects to enter volume production in 2019. AMD, meanwhile, is seemingly prepared to take full advantage of Intel’s hard times. According to a recent report, a combination of favorable market variables could see the company capture as much as 30 percent of the CPU market in the fourth quarter. Share value in AMD is down about five percent on today's news while Intel is trading up around three percent.